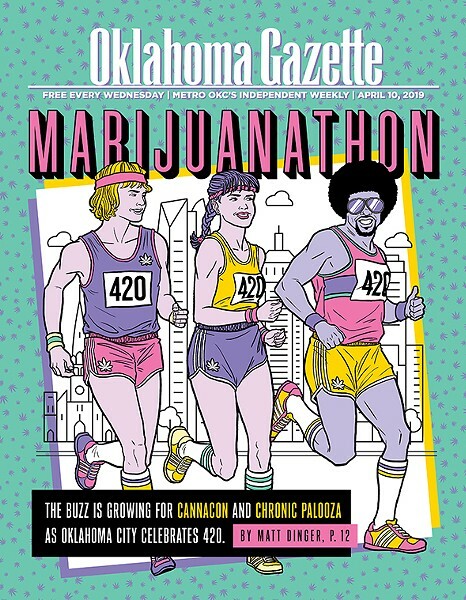 Oklahoma City is preparing for its first 420 after the passage of State Question 788. And how. 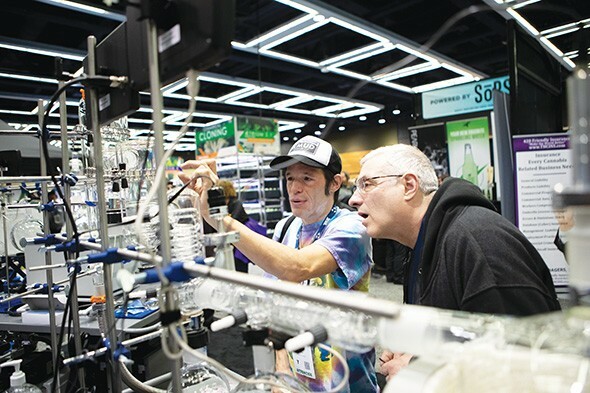 Cox Convention Center hosts CannaCon April 18-19, with several events — including Chronic Palooza — on the day itself. For years, 420 has been synonymous with cannabis culture, with 4:20 p.m. being the designated time for many a smoking session, and the biggest celebration itself occurring April 20. The legend goes that five high school students at San Rafael High School in Marin County, California, coined the term. The boys, who called themselves The Waldos, would meet at a statue of Louis Pasteur located near the entrance of the school’s parking lot. 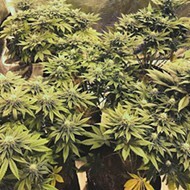 Already cannabis enthusiasts, they heard about a nearby pot patch and met after class and after-school activities at 4:20 p.m. to go on a treasure hunt, according to a story published in the December 1988 edition of High Times magazine. Over the years, The Waldos kept using the phrase, which eventually transferred into the fan culture of The Grateful Dead and, eventually, across the world. The tradition has long been carried in Oklahoma, but this will be the first year of a legal medical program. The first of two CannaCons to be held in Oklahoma City this year precedes the smokers’ holiday. While vendor space sold out a month before the event, tickets are still available. 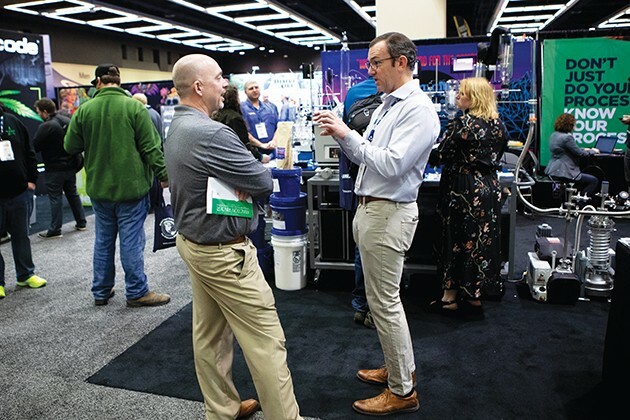 CannaCon is a business-to-business conference featuring 225 vendors and dozens of seminars over two days. Tickets are $40-$70 for entry to the expo or $100-$150 for entry and access to the seminars. 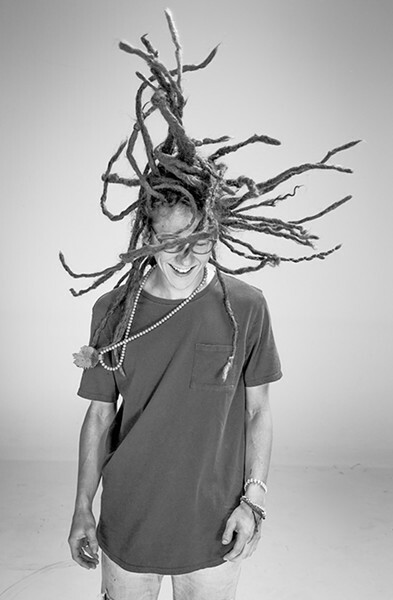 Chief Peace is one of the featured performers at Chronic Palooza. But hooking cannabis business owners up with national brands and industry leaders is the primary purpose of CannaCon. CannaCon returns to Oklahoma City in September. But all work and no play makes for a dull 420, and that’s where Lucky’s Grow Supply and Chronic Palooza comes in. 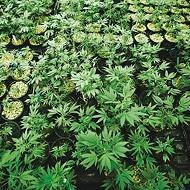 Lucky’s Grow Supply, 7507 Broadway Extension, hosts its first 4/20 Spring Sesh 10 a.m.-7 p.m. April 20. Since Lucky’s does not sell seeds, plants or flower, it can allow consumption on premises and will have its 710 Bus outside. There will be aerial burlesque performances and glass-blowing demonstrations as well as local DJs and the OklaHomeGrown art show and live art. A free cookout with Schwab & Co. begins around 11 a.m. and ends in the late afternoon. “I’m flying somebody down, a buddy of mine that’s a chef up in Seattle, to do the cookout,” Degerness said. The sauces will be infused with THC. Several vendors from CannaCon will be on-site, and there will be hourly giveaways throughout the day. At 4:20 p.m., Lucky’s will give away a full tent setup. When the event ends, there is an after-party at Kat’s Tavern, 901 NW 64th St., which Degerness said has a patient-friendly patio. Chronic Palooza is noon-10 p.m. April 20 at State Fair Park, 3001 General Pershing Blvd. In addition to two buildings with vendors, there will also be continuous outdoor performances by dozens of entertainers. Attendance is free with registration. The lineup includes Ngaio Bealum from Netflix’s Cooking on High, and Moore native Chief Peace is driving in from Los Angeles to perform. Other featured musicians and comedians include Felina & The Feels, The New Tribe, MEMG, Maralen Pennyfeather, L Smooth, Wub Wub, Tig Blues, Mike Cloud, Be Low, Deezy, Ice Black, Pineapple Stro, Redzone, Down Periscope, Yak Let It Bang Ent, Last Sayso, Troy Allen Band, Analgestic, Gage Mainus, Lenny Vanhorn, Jenny Godwin, Justin Keithley, Niccolo Birkitt and Angel Superstud. Originally, Lawrence set out to have vendors and a patient drive in one building, but the event has quickly expanded. The fee for regular patients will be $100, with discounted recommendations for veterans at $80. “It’s gotten so big and growing so well that we actually added the Modern Living building as well. So now we’re at 40-45,000 square feet of vendor space. And then we went ahead and added all the live bands outside, so I’ve got a lineup of over 20 artists performing,” Lawrence said. Oklahoma City has a special guest the week of April 20. Comedian and cannabis activist Ngaio Bealum will be in the city for four days. Bealum will be attending but not performing at CannaCon and visiting as many of the city’s dispensaries as he can fit into his schedule, and then he will make a special appearance at Chronic Palooza. Bealum has been involved in a hybrid career of cannabis activism and comedy since the 1990s. In addition to being a regular on Netflix’s Cooking on High that debuted in summer 2018, he also just returned from the International Cannabis Business Conference in Berlin. He will attend the festival’s 4:20 p.m. patient appreciation award presentation and present a patient award and then perform a brief set. 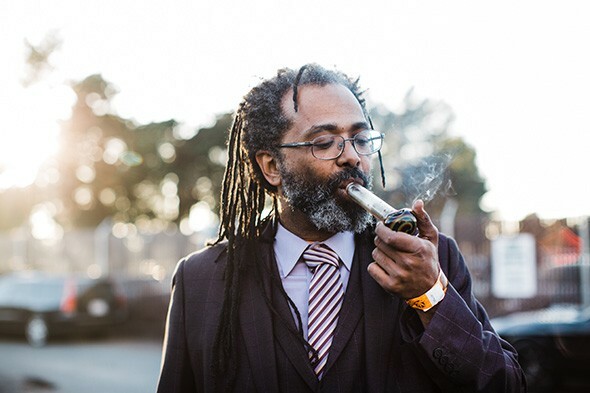 The evening of April 20, he headlines 4/20 with Ngaio Bealum: A Night of Cannabis Culture Appreciation at The Paramount Room. The event comes on the heels of the April 9 release of Bealum’s new comedy album, Weedier & Sexier, on 800 Pound Gorilla Records. Comedians Lenny Vanhorn and Angel Hamilton will be opening, and Sativa Prophets also performs. Tickets are $20-$25.